The Retreat Real Estate The last perfect beach. The Retreat Florida truly lives up to its name. With just 90 exclusive residences, real estate at The Retreat is highly sought after. Homes for sale at The Retreat rarely come on the market, but when they do, Scenic Sotheby’s International Realty specializes in the listings. 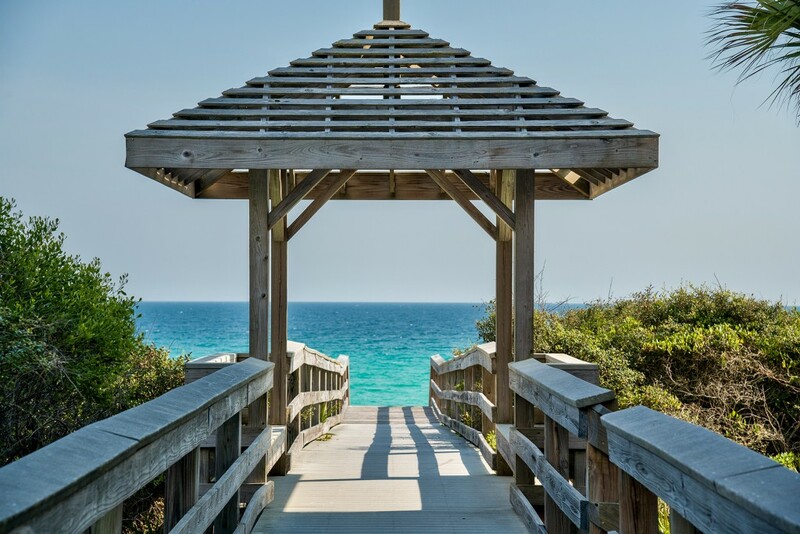 This prestigious realty company represents the community with the largest market share in listings and sales among all real estate offices on the Emerald Coast. 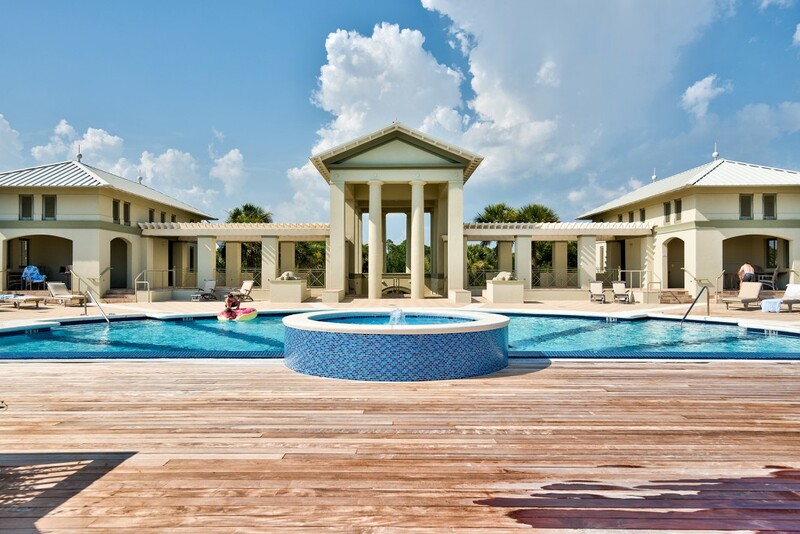 Luxury beach homes at The Retreat Florida include 24 enviably located Gulf-front properties and a further 23 lakefront homes at The Retreat on Draper Lake. 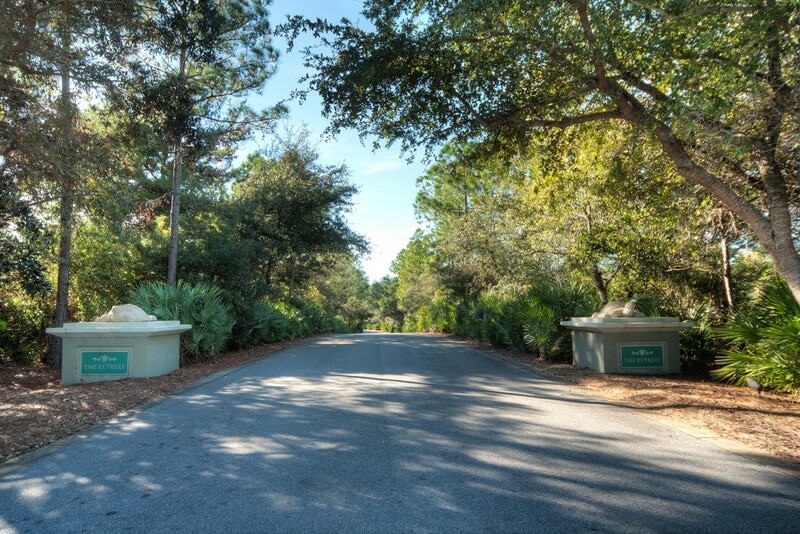 Those looking for an exceptional home in Northwest Florida, nestled privately amid shady pines and moss-draped oaks, will surely find their nirvana at The Retreat FL. 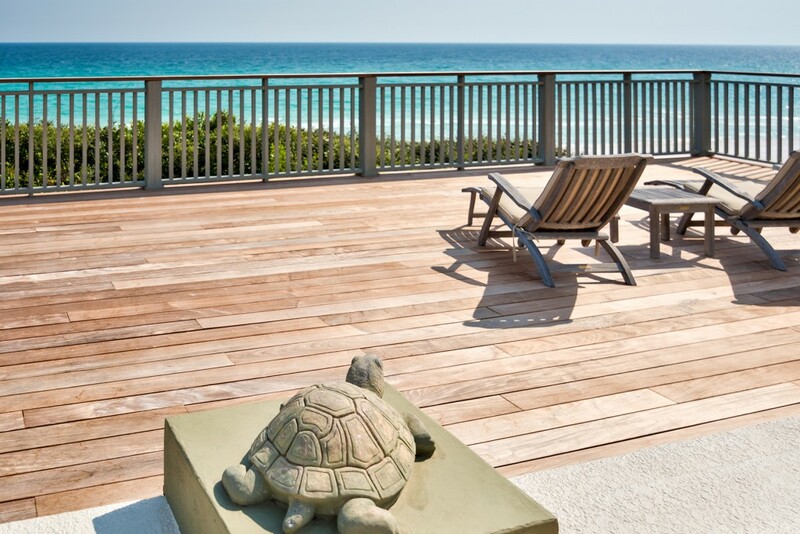 The Retreat Florida is one of the premier communities on 30A. 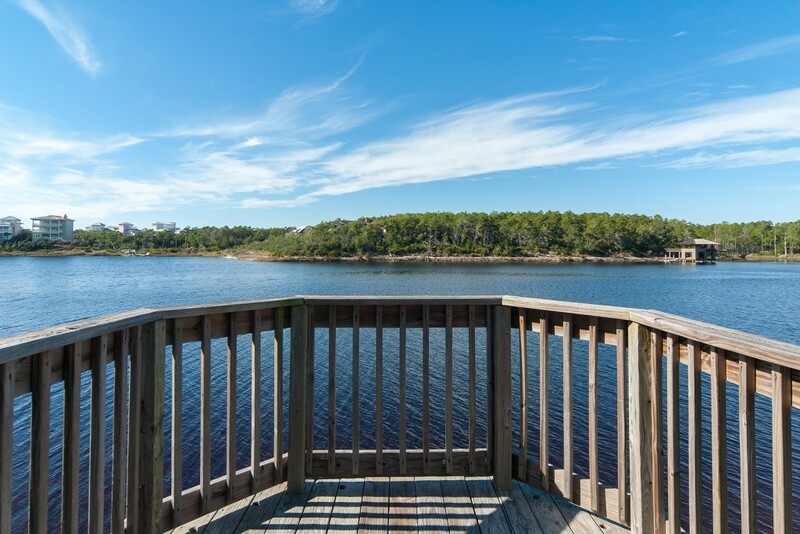 The 90-acre environment includes a natural lake and several protected areas of nature preserve. The Retreat real estate consists of larger-then-average single-family homes and home sites. 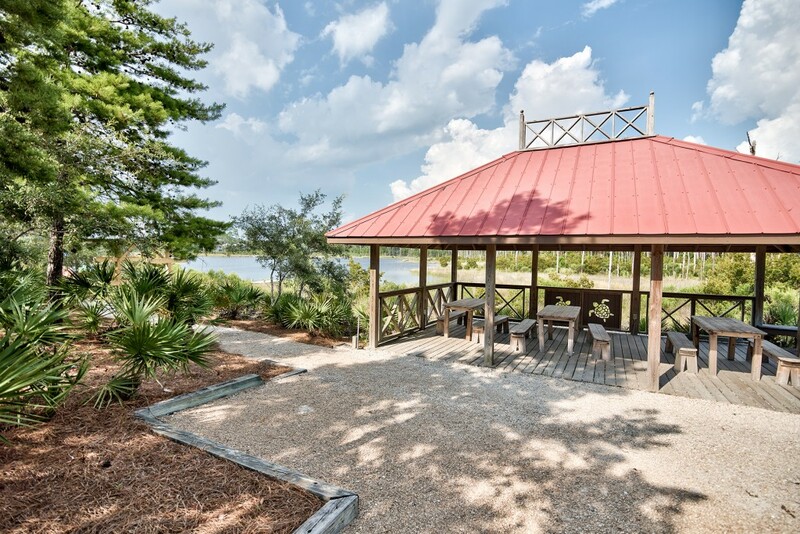 It occupies a prime location on 3,000 feet of beachfront on the Gulf of Mexico in Blue Mountain Beach. 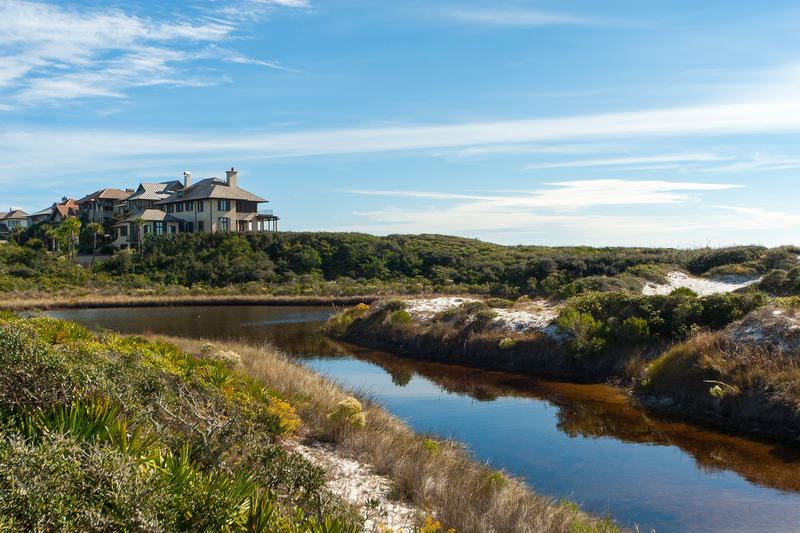 Luxury homes at The Retreat include some of the finest architectural examples on Florida’s Emerald Coast. These high-end properties reflect a meticulous attention to detail and harmonize with the pristine natural environment surrounding them. The Retreat homes for sale in this private gated community all adhere to strict architectural guidelines with pleasing West Indies-inspired features and color palette. The sanctity and reputation of homes at The Retreat is carefully safeguarded by only permitting work to be carried out by quality architects and master builders on the community’s approved list. 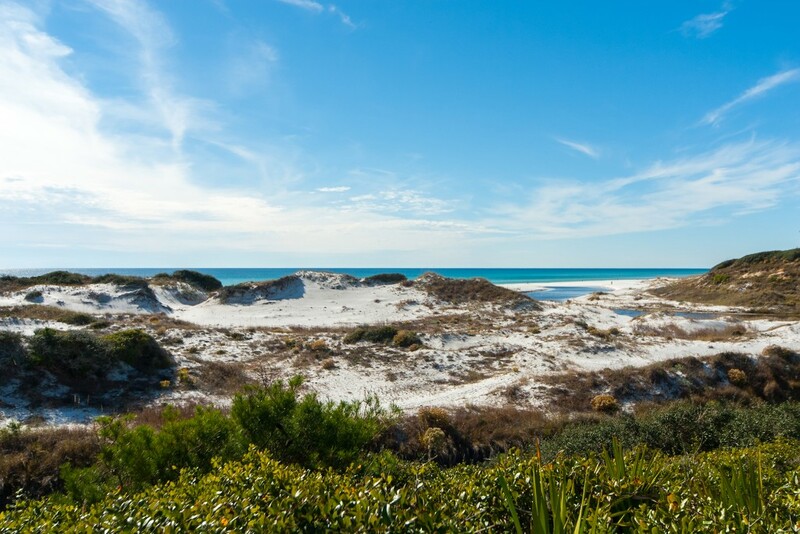 The result is one of the finest enclaves of luxury beach homes along the Beaches of South Walton, offering high quality residences designed for those who demand an exceptional quality of life. 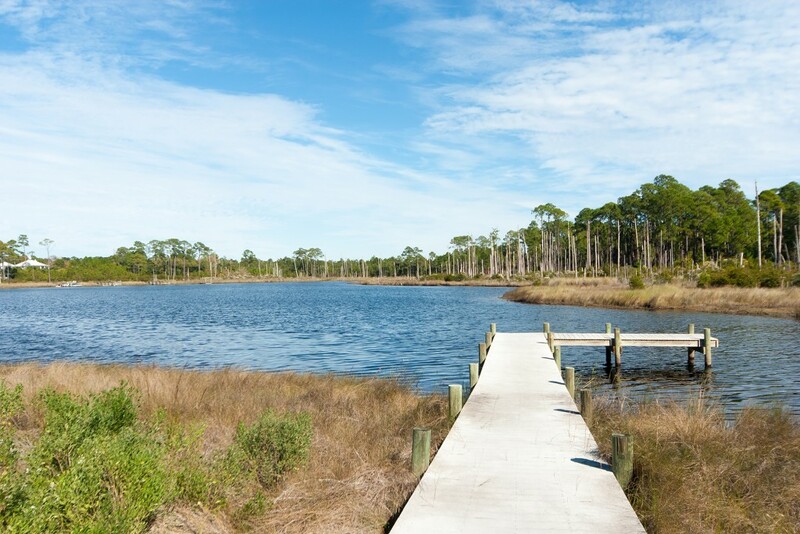 Realty at The Retreat is particularly suitable for those looking for a tranquil place in Florida to call home. 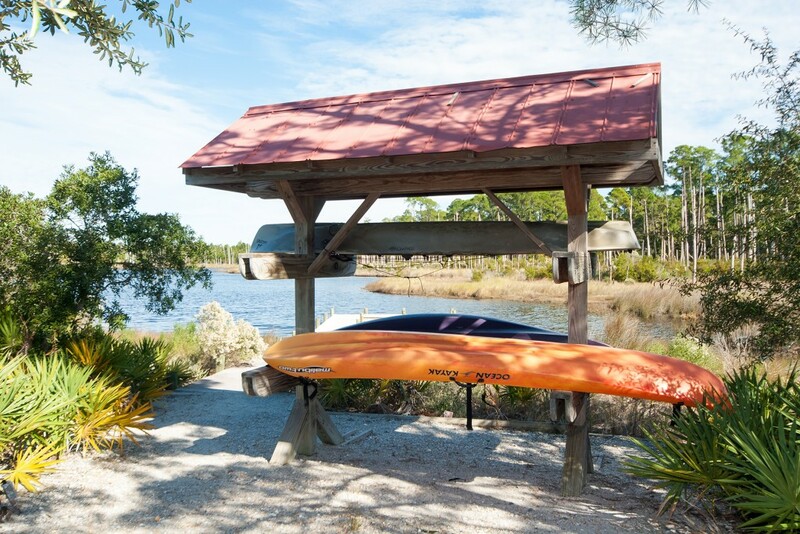 The Retreat offers various exclusive amenities for owners and their guests including a pristine stretch of private beach, a canoe launch, picnic pavilions and a children’s play fort. 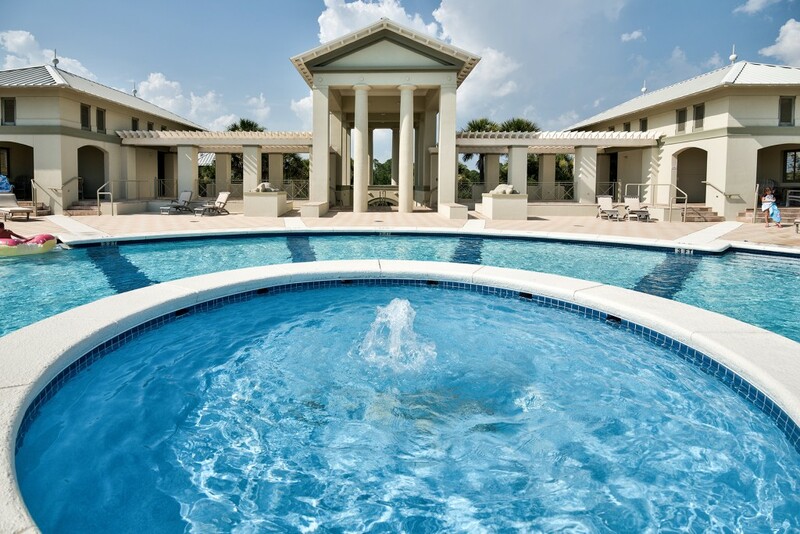 The Gulf-front Beach Club has a 4,000-sqaure-foot infinity-edge pool in a sculpted crescent shape, a hot tub, private restrooms, owner storage facilities and shady areas for enjoying family barbecues. 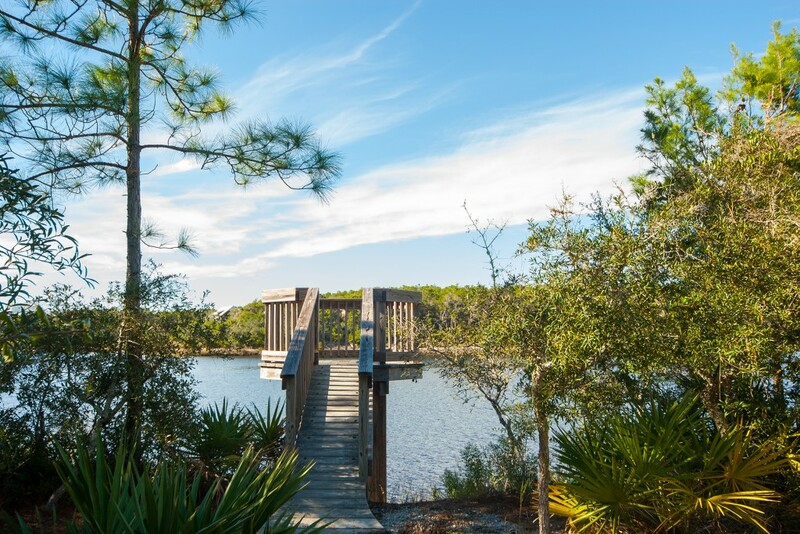 Natural amenities that are shared by discerning homeowners at The Retreat include Draper Lake, one of a rare few coastal dune lakes which are only found in Northwest Florida, Africa and Australia. 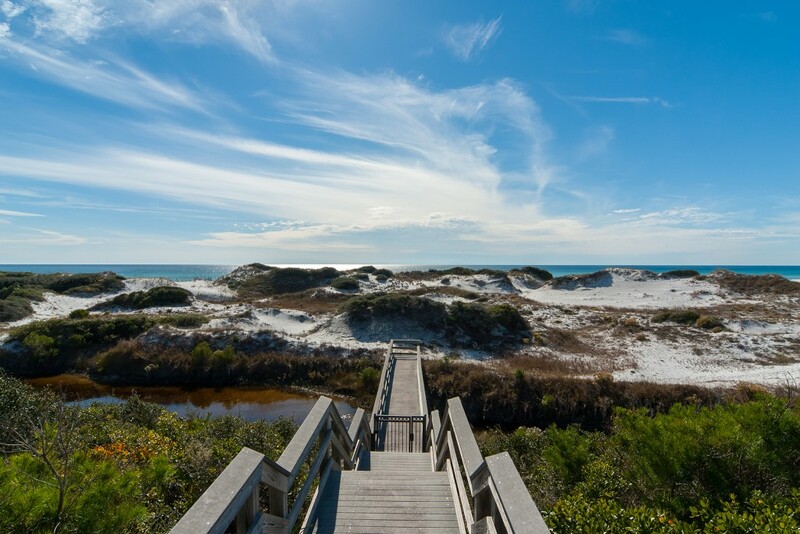 White sand dunes, emerald Gulf waters and a private sandy beach provide areas for walking and enjoying the serenity and solitude of this highly desirable coastal community. 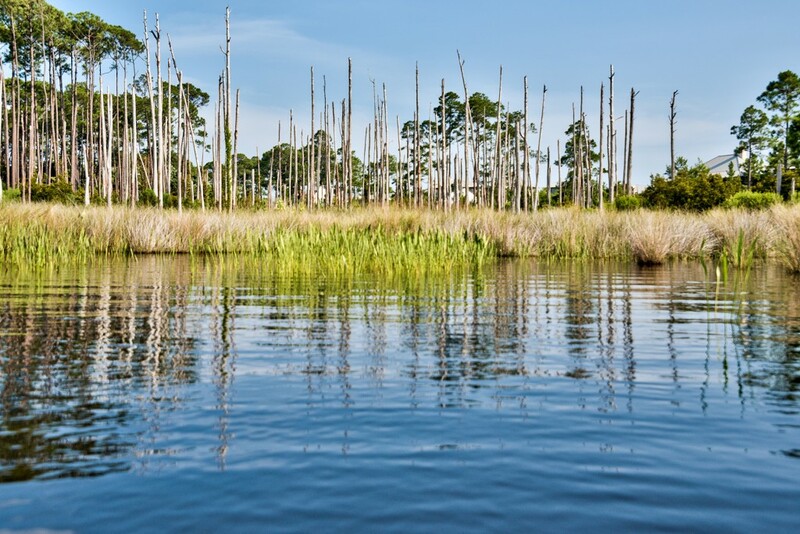 Those considering a primary or vacation home in The Retreat Florida will find the location, privacy and natural beauty hard to match anywhere else.